Crude oil output decreased mostly in Saudi Arabia, Venezuela, Iraq, and Iran, while production increased in Libya, Congo and Nigeria, reads the report. 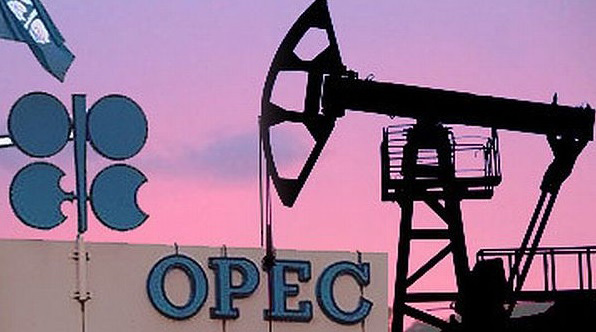 The cartel said that the share of OPEC crude oil in total global production declined by 0.5 percent to 30.2 percent in March 2019 compared with the previous month. Estimates are based on preliminary data from direct communication for non-OPEC supply, OPEC natural gas liquids and non-conventional oil, while estimates for OPEC crude production are based on secondary sources, said OPEC.